Danube Properties will hand over projects worth of Dh1.5 billion this year, says Atif Rahman, director and partner, Danube Properties. 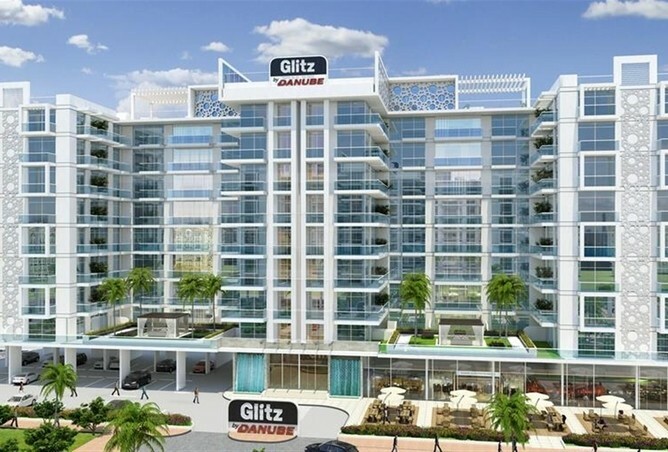 The developer handed over 354 apartments in Gitz 3 in Dubai Studio City on Wednesday. Buyers of its Dreamz townhouses in Al Furjan are also in the process of receiving their keys. “Glitz 3 and Dreamz townhouses already account for Dh885 million. We are in the process of giving the finishing touches to Starz and Glamz, which collectively account for Dhh700 million,” informs Rahman. The developer, which focuses on the mid-market housing space, will deliver 1,407 units spanning 4 projects this year. Fifty per cent (around 200 apartments) of units in its recently launched Jewelz project in Arjan has been sold out, says Rizwan Sajan, chairman and founder, Danube Group. “Our sales success is because we are the only branded developer in the affordable market space who also offers timely delivery, competitive payment plans and resorts to heavy marketing strategies,” he reckons. Besides the Dubai market, Danube Properties is also tapping buyers in Mumbai, New Delhi, Abu Dhabi, Oman and Saudi Arabia. “The affordable housing segment is challenging because value-conscious buyers tend to look at the finer details in units. However, we deliver what was promised to buyers and believe in good quality of construction,” adds Rahman. The senior executives say around 10 to 15 units in Jewelz are sold every day, especially during the weekend. This is a good sign, considering the subdued state of the property market. Danube Properties is close to identifying a land plot for its next affordable housing project in Dubai. “We are looking to pay around Dh100 to Dh120 per sqft for land. We will buy a plot once Jewelz is 70 per cent sold out. Our next project launch will be in May 2018,” observes Sajan.